My FIRST EVER Blog Giveaway! I love anything having to do with capturing memories. Before kids I worked at a video production company and I've been taking pictures, video and still, for the better part of my life. The priority of my life right now is being the best Mom and Wife I can be. But that doesn't mean I can't pursue my passions in my spare time. This brings me to my first ever blog giveaway. Leave the comment "Photograph ME!" on this post anytime between now (March 30) and noon on April 6th to enter. The winner will be chosen in a random drawing. So what do you win? Well, the winner will receive a free one-hour photography session (shot by me) and a DVD of all the shots. One entry per person. 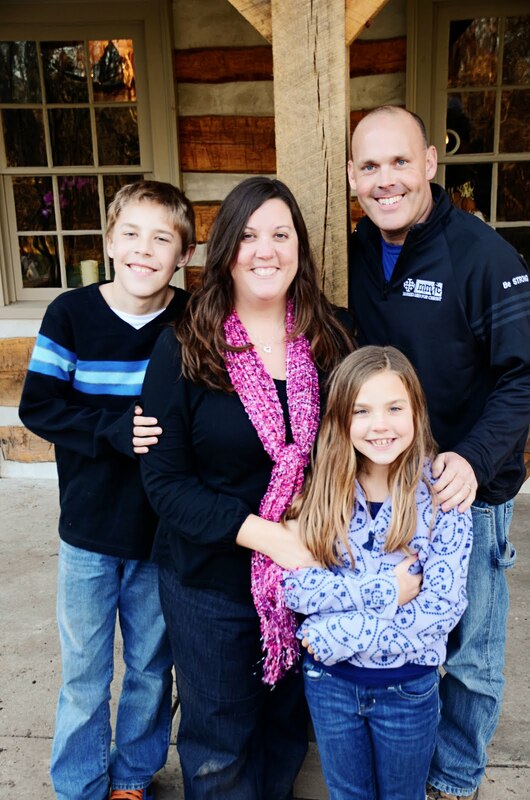 The session may include one nuclear family, as few or as many members as you wish. The winner must redeem his or her prize by the end of June 2010. Session location is at my discretion. No out-of-state entries (unless you are willing to come to me in PA for the sitting). 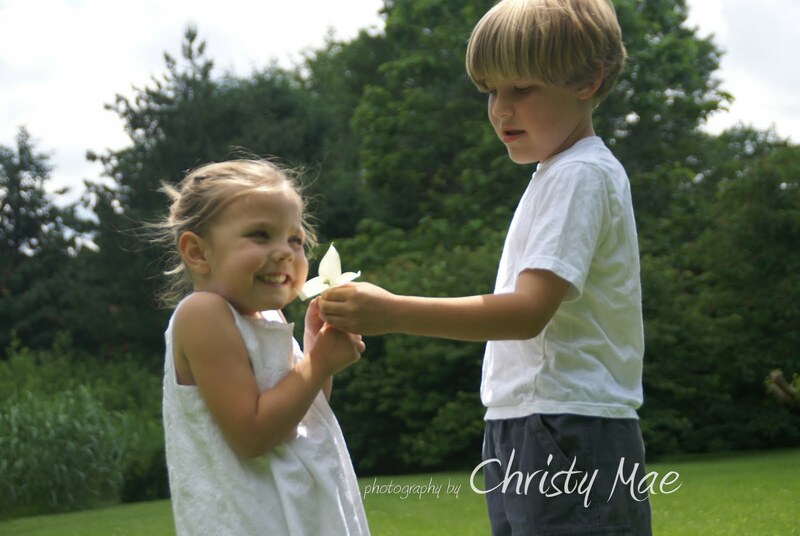 Photographs make wonderful gifts (remember Mother's Day and graduation day is coming). And I'm really excited to get out there and take some pictures to increase my portfolio. 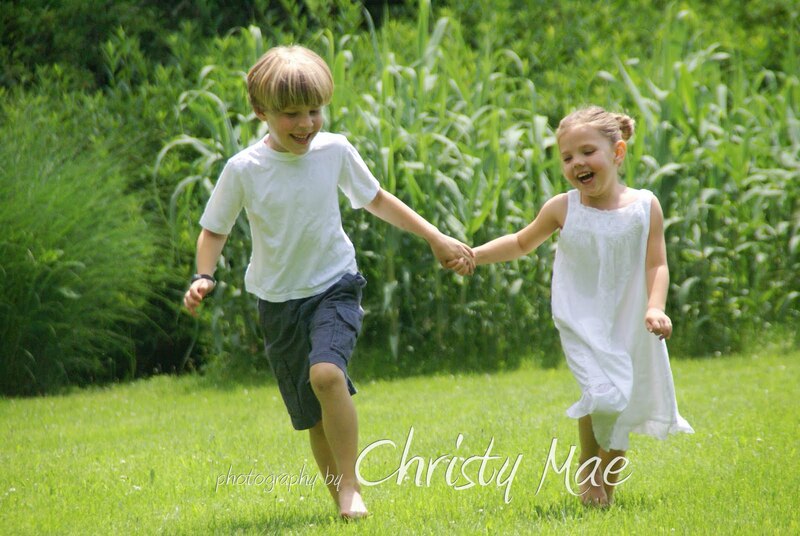 I love photographing kids and families! If you don't win, but would be interested in having pictures taken (again in the Philadelphia, PA area) please let me know. The Tonsils Must Come Out! My 5 year-old daughter needs to have her tonsils out. It is a common procedure, but a surgery none the less. Her tonsils are enlarged so it's likely her adenoids are enlarged, as well. During surgery they will decide whether the adenoids need to be removed along with the tonsils. Poor girl has a kind of sleep apnea. She snores like a freight train and her breathing, during sleep, sounds very labored. On a few occasions I have noticed her breathing stopped. Glad we now know why that's happening and excited knowing that post surgery her symptoms will improve or even go away all together. Initially we were going to wait until June because it made the most sense on the calendar. Just this week, however, we decided not to wait. She is not sleeping well and like any of us, not handling life very well without a good night's rest. What is best for her is to get this done so she can "feel better". The surgery is scheduled for April 14th which feels very soon. We would appreciate any prayers said on her behalf surrounding her surgery. Good or bad, right or wrong, I have been feeling a little guilty knowing she is going to be in pain afterwards. I think I have decided to expect the "worst" so I will be pleasantly surprised when she does "better" than expected. Apparently recovery is about 2 weeks, 14 days, but children are quick to rebound so I'm thinking about a week or so and she'll be doing well. I'm having a hard time knowing what to tell her. 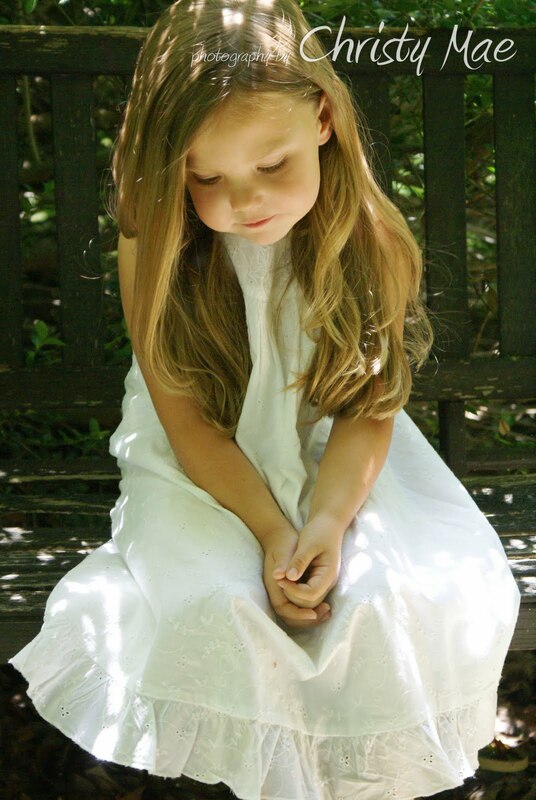 If she were seven like my son I could probably offer a few more details, but even though she can understand to a degree what is going to happen, I know she has NO IDEA what "it's going to hurt" means. I'm blogging about it because...I can! I plan on updating things as we go through this in case our "experience" can help or enlighten someone else one day. I have heard some things and I'm not sure what is actually helpful and what is not. So I guess we'll have to see. 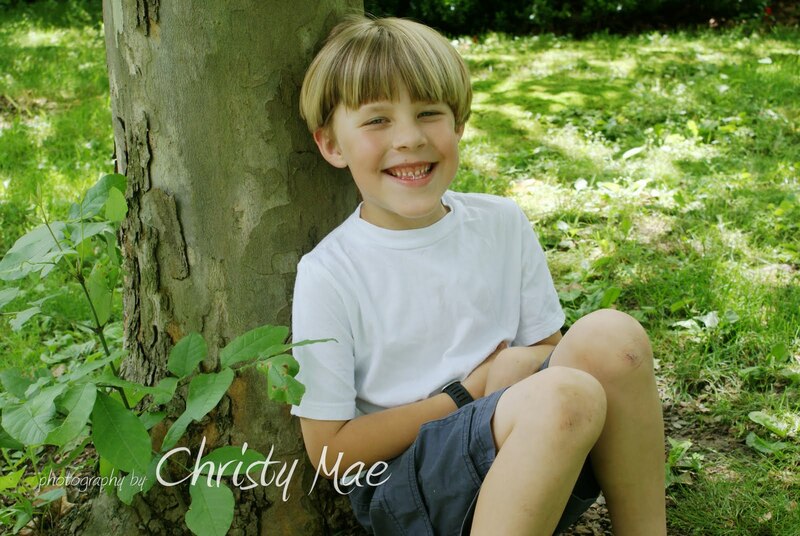 If you have any helpful info about helping a child through a tonsilectomy, I'd welcome your comments. Thank you! Besides people (of course), music is probably the most treasured thing to me. I just love it! Music speaks to me in ways I cannot express. It moves me (to tears often). I am in love with music! I could listen to music all day long, every day if I could. It may be hard to believe, but I really do enjoy all kinds. I can enjoy the beauty of classical, sacred choral, arias, and orchestral pieces as much as a well-written contemporary song. I guess you could say I like anything well-written and well-sung. Music is like another language. Sometimes it can convey thoughts or feelings I'm not sure how to express. Sometimes a line in a song just sums up how I feel. Ever watch an epic movie without the sound on? It's just not the same. Music just adds something. It stirs emotions. I can actually look back on my life and see a soundtrack for my growth/maturity. I've always been a "music mix" girl. I have mix tapes for my whole adolescence (yes, I mean tapes...back before CDs). It's really funny to see the progression of my taste, what I liked, and how I was feeling at the time. I don't know what I would do without music in my life. It is such a blessing to me! I'm especially fond of female singer/songwriters and maybe this matches my personality, but I am always on the look out for a good ballad. I enjoy JEWEL and SARAH MCLACHLAN, but the following three albums are in my top 5 list. Maybe you'll want to give them a try, too? 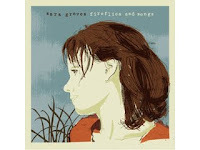 I highly recommend "Fireflies and Songs" by Sara Groves. She is deep and poetic, but her songs hold so much truth in them that anytime I get to listen to them something new speaks to me. 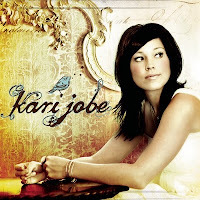 One of my top 5 Worship albums is Kari Jobe's self-titled album. When I just want to escape my own thoughts for a while, whether I'm driving myself to a meeting/practice or doing the dishes, this album is simple, beautiful worship. Like Sara Groves' album, "Brave" by Nichole Nordeman is one of my all-time favorites. If you're interested in this album, see if you can find the SPECIAL EDITION version which gives you some especially lovely bonus tracks. I just love when I can identify with the lyrics in a song and I found that to be true for many of the lyrics on this album. When I was a little girl my family bought me a t-shirt that said something like, "Why is the sky blue, Why is the grass green, Why, Why, Why, Why, Why?". Hmmmm...was that saying something about the kind of kid I was? Now I'm an adult and I can't say that I've stopped asking "why?". There is nothing wrong with desiring information, but sometimes the answer is "I don't know." Sometimes there is no good answer. Why do bad things happen? Why, why, why, why, why? I'll tell you right now that I don't know. How can we? I do believe that God has a plan and if he has "allowed" something to happen that there is a divine purpose in it happening and I DON'T have to know what it is. It's not for me to worry about. The control freak in me wants to know why. I want to have all of the answers (so I can be prepared). But seriously, what good would come from having all the answers? Sometimes it's better to NOT know. And if you did know, would it change anything? "You must give up your right to decide what is good and evil on your own terms. To do that you must know (God) enough to trust (Him) and learn to rest in (His) inherent goodness" (pg 136 THE SHACK by William P. Young). Trusting God means we don't always have to have the answers. Trust means having confidence in God and His goodness, giving whatever it is into His care (surrender). Trust means I am NOT in control of this, He is. With answers out of reach from me until? A warm soft pretzel (with mustard). A snuggle hug from your kid. Date night with your hubby. A clean kitchen sink. Your favorite meal. Good conversation with a friend. Relaxing on a sandy beach listening to the gentle roar of the waves. As the song says..."these are a few of my favorite things". And I would feel happy having any one of them right about now. Have you ever tried to define "happy"? Webster defines "happy" as being "lucky or fortunate; having, showing, or causing great pleasure or joy". Would you have defined it that way? When I think about "happy" I think about smiling or laughing, feeling content, but I also think of it as fleeting. The truth is, happy is a feeling. And feelings change like the wind. One minute we're happy, then the baby starts screaming, the kids are going crazy in the living room while you're trying to make dinner and pretty soon happy turns to irritated, stressed-out, and maybe even angry. 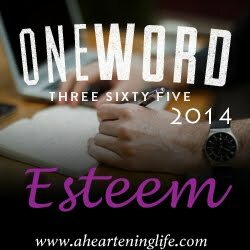 For whatever reason, of course when I was young & naive, I felt an amazing pressure to achieve "happy". Half of the time I don't think I even knew what that looked like, I just knew I didn't "have it". I bought into this idea that life isn't supposed to be hard. That the best thing was to "get happy" as soon as possible. Or if I wasn't happy then my circumstances needed changing. I didn't ask for any of this! It definitely couldn't be ME! So the "grass is greener over there" mentality can really get you in trouble. No one knows how to persevere anymore. Hardship is not acceptable. We must retreat from struggles at all costs. Nothing good can come from this. Well, you may be right. Happy is appealing for a reason. No one likes to struggle. I don't want to scream and cry and feel disappointment and NOT GET WHAT I WANT! I know I'm not alone here. Do you get disappointed by life because you expected it to be easy? That's what we always say, isn't it? "Isn't this supposed to be easy?" Who said it would be? Did someone actually promise that? We are mad because life is hard. Good things happen, bad things happen, God gives & He takes away. God doesn't promise "easy". He says when bad things come He'll be there with us when they do. "When we suffer, we long for God to speak clearly, to tell us the end of the story and, most of all, to show himself. But if he showed himself fully and immediately, if he answered all the questions, we'd never grow; we'd never emerge from our chrysalis..." --Paul Miller "A Praying Life"
Happy feels good, but so does a good night's sleep. Sometimes, though, it's through the trials that God not only reveals himself to us, but shows us things within ourselves that are holding us back, that may be keeping us from experiencing REAL JOY! I encourage you to embrace the challenges in your life. You don't have to like them. You don't even have to be happy about them. (And I hope it goes without saying that I am in no way trying to diminish the awfulness of undeserved, overwhelming trials that people go through. The ones that leave you asking "why did this have to happen?". The trials that may never make sense to us this side of heaven.) But allowing God to work in your heart, in the midst of trials, can lead you to a peace and happiness you have never known. And the next time you are TRULY happy, you will also be filled with overwhelming thankfulness for all that the Lord has done. "Consider it pure joy, my brothers, whenever you face trials of many kinds, because you know that the testing of your faith develops perseverance. Perseverance must finish its work so that you may be mature and complete, not lacking anything... Blessed is the man who perseveres under trial, because when he has stood the test, he will receive the crown of life that God has promised to those who love him" (JAMES 1:2-4,12).